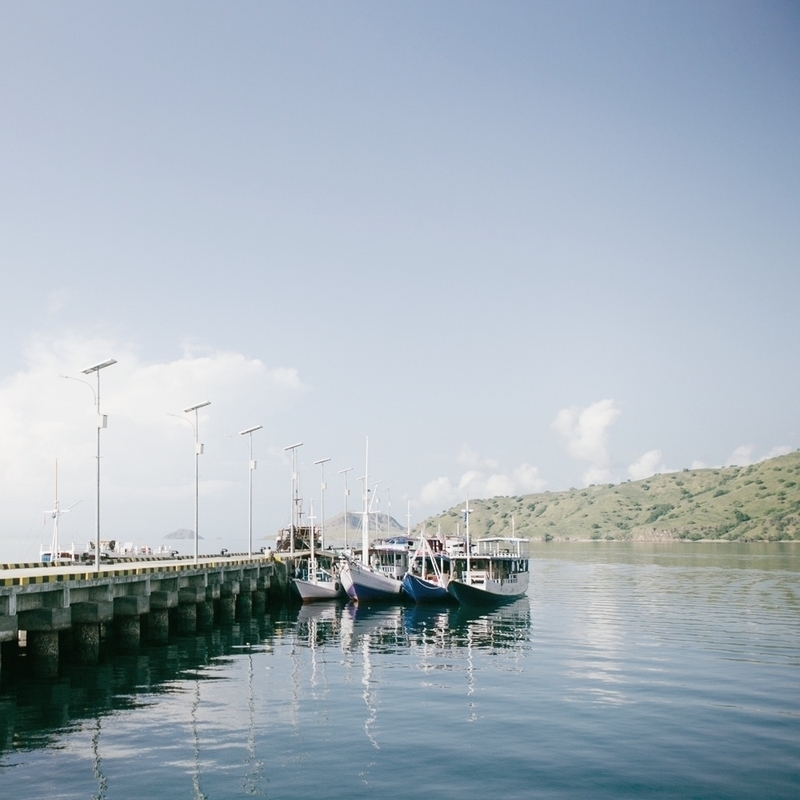 the Komodo harbour in Komodo National Park entrance. Our ship boat were parking along side the other one. It's engaging my eyes so I captured it. Try to give some Cereal magazine look for the colors tone. not quite enough perhaps but I love the subtle blue. Thanks Snapseed for mac. Wow ! journey by boat . I'm also like to journey boat. Continuing the trip in Yangon in Myanmar, let find out about Sule Paya, one of the worth places to see in Myanmar. The temple is located at the corner of Sule Paya Road and Mahabandoola Road. It costs you only $2 to enter. According to the natives, this temple is more than 2000 years old, it’s even older than Shwedagon Paya. The stupa at the central whose name is Kyail Athok, the name means “stupa where a Sacred Hair Relic is enshrined”. I am sure you may be impressed by the octagonal shape or the inverted bowl near the north entrance.